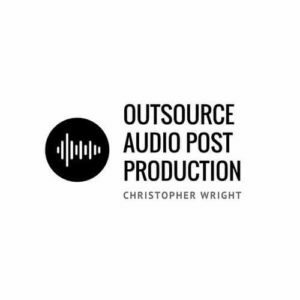 Trainers, Speakers, Outsource audio editing. You don’t want to waste time on audio editing. you want to spend more time using your strengths. Those who sign up for this service will be able to send their audio recordings to me, receive edited recordings, and use those recordings however they choose. They will sound great and the process will be fun. Simply put, they will be able to produce and publish great audio in a way that requires less time. As someone who has been editing audio for many years, I understand your pain. I have demonstrated my ability to do as I promised on this page. Also, I’m reliaible, I’m affordable, and I work efficiently. Although I’m based in New York, I can work with you regardless of where you are. We can share files using either Sendspace or Dropbox. We can communicate by email and, if needed, connect on Skype. Concerned about turn-around time? This can vary, depending on my schedule and on what needs to be done. Concerned about the privacy of credit card information? I don’t keep credit cards on file. If you use a credit card, that is handled through PayPal. Receive an email containing a client questionnaire. After I receive your answers, I will follow up with you and we will discuss additional details, such as how files will be shared. Step 1: Read my FAQ page. Step 2: Contact me if you have additional questions.